By the M24 right- / left-hand thread adjustable also after installation. 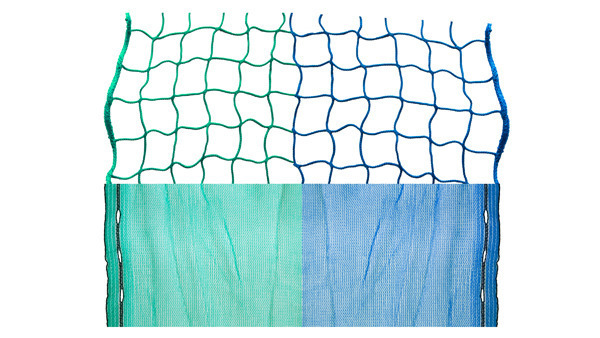 Guardrail nets serve as protection against falling down objects. 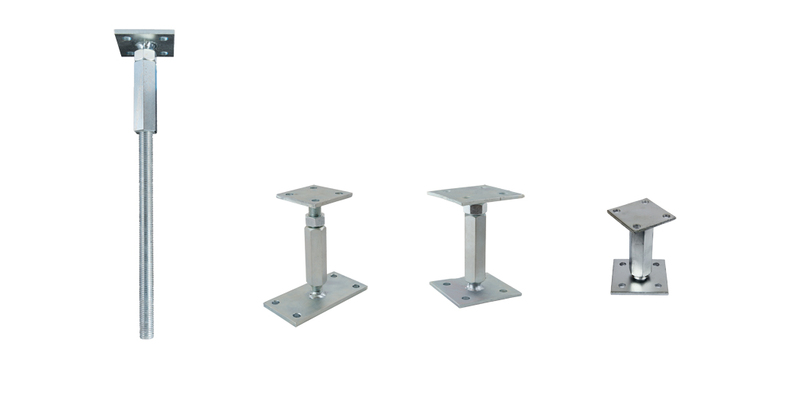 Height adjustable base spindle to compensate differences in height from ground. 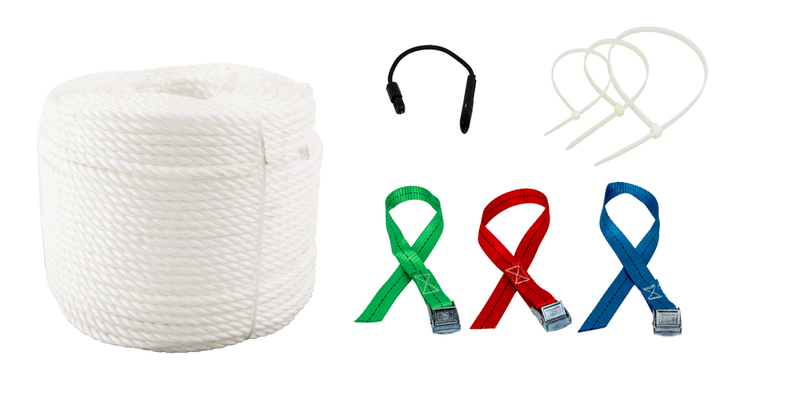 Several eyelet bands in longitudinal direction and through its quality the scaff tarp is ideal for use in scaffolding. Cover Caps to plug up the boreholes. 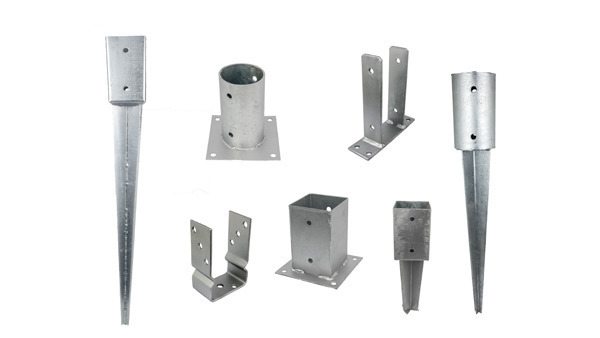 To connect two scaffold tube at any individuelly choosen angle. 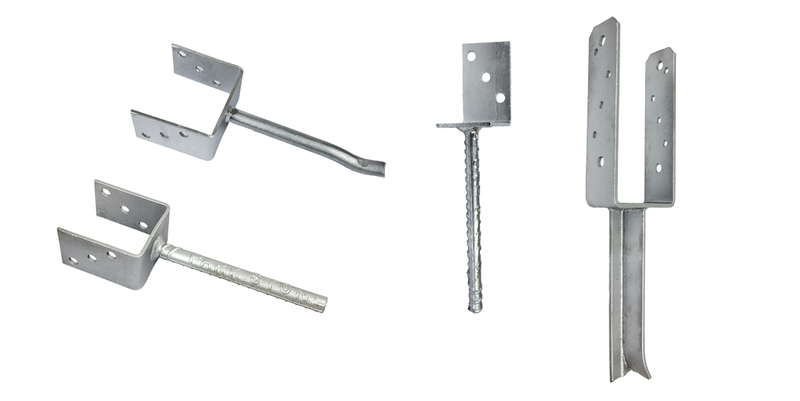 Belt snap buckle for fast and safe fixings of Roof Safety Net at scaffold. Ring screw with welded eye. 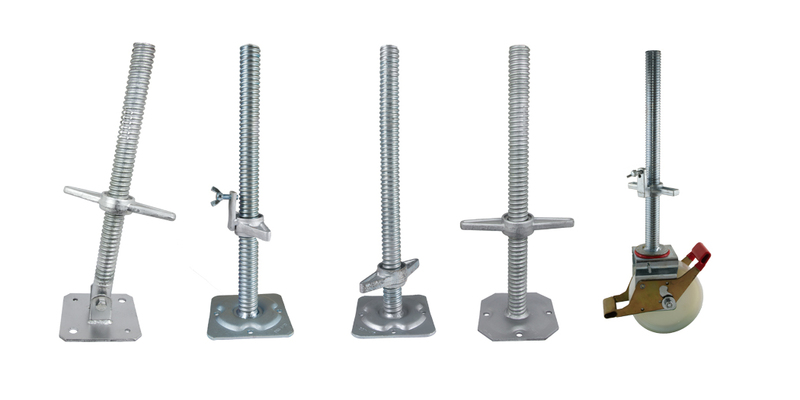 T-Bolt in combination with the Collar Nut to fasten scaffolding coupler. 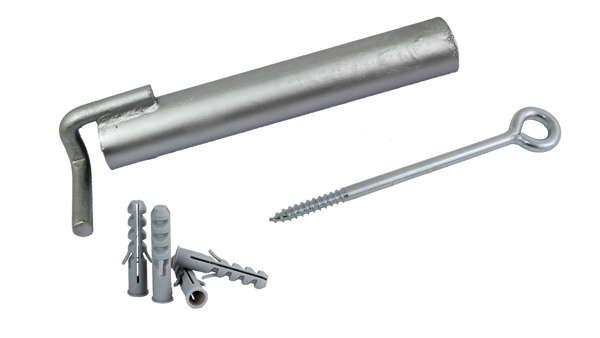 For protected fixing of A5 documents at scaffolding. Collar Nut to fasten scaffolding coupler. 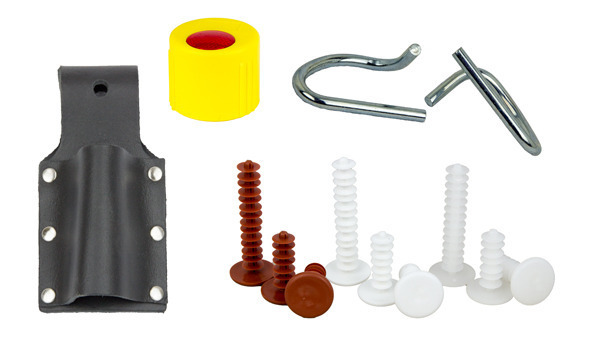 Whether you are a private or corporate customer, you will find a wide range of products in our online shop: system-free scaffolding accessories, nets, tarpaulins and timber construction technology. 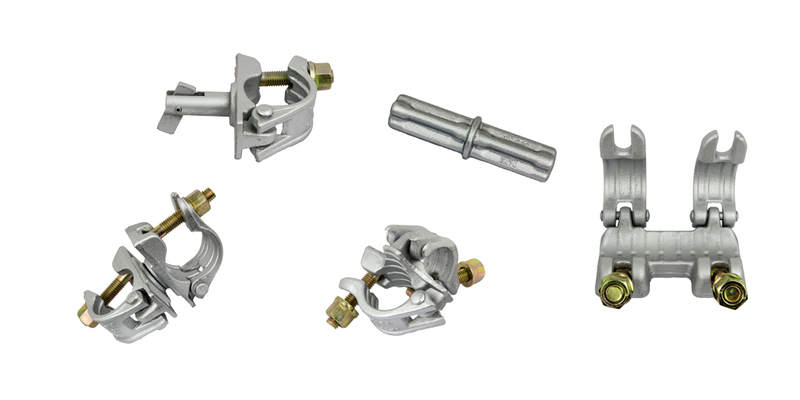 From us you receive scaffold clamps, post carriers, post caps and much more. We always offer attractive offers and high quality products at fair prices, because good things do not always have to be expensive! Do you have any questions or requests? Just contact us. Our friendly team is happy to take care of it.